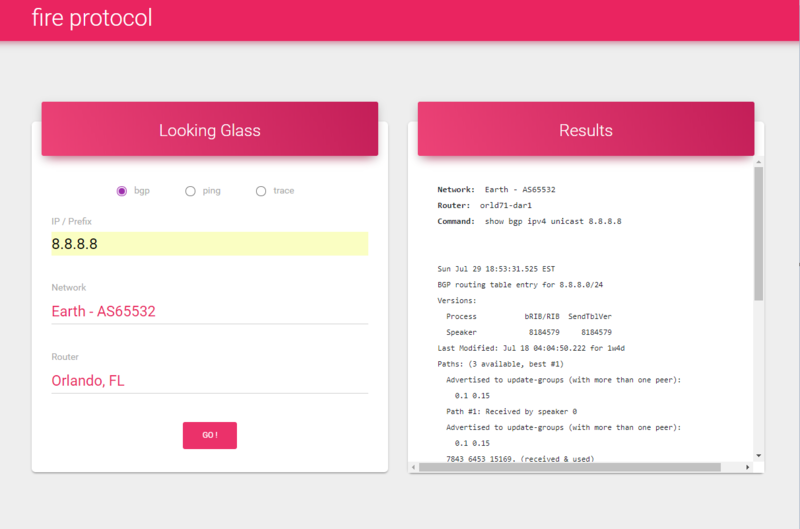 Example of serving socket-like streams of data with Flask and rendering to HTML as data is received. This is a tiny and minimalist Python BGP looking glass implementation. 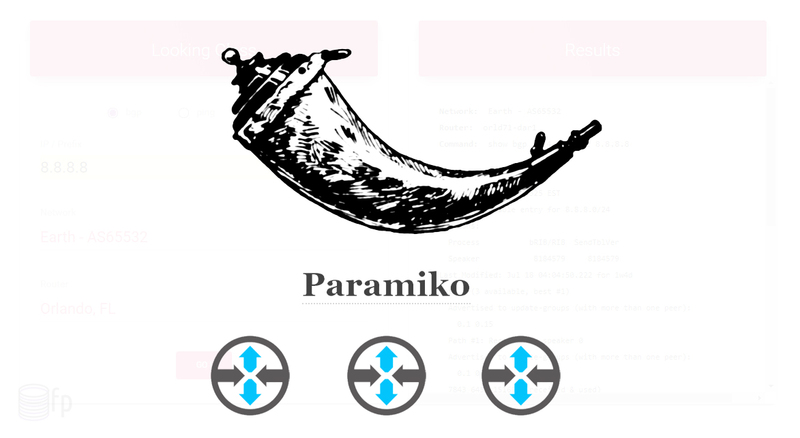 Server connects using Paramiko and serves via Flask. 🤖 code repository can be found here.